Back from the South Coast Elcusive Cupcakes and the 19 Fourteas Tearoom! 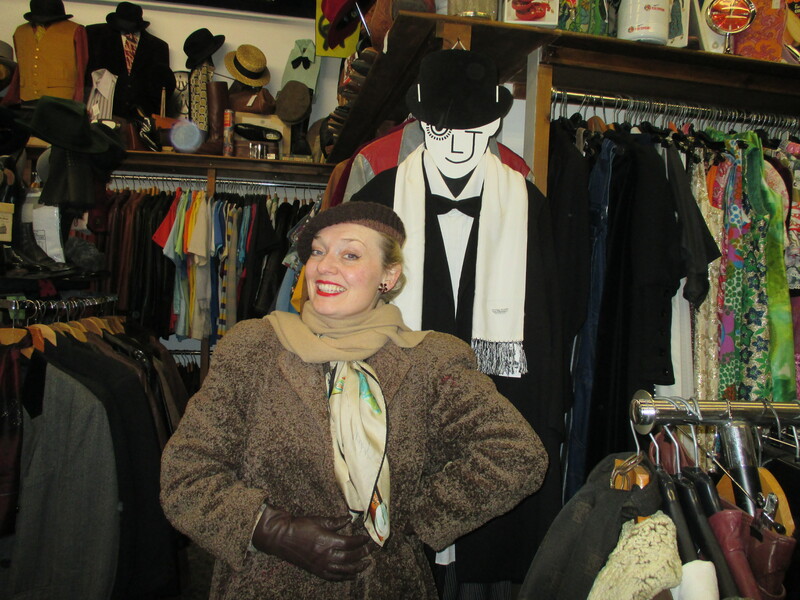 Shopping for Vintage Clothes in Chichester! Taking Earl Grey Tea at the 19 Fourteas Tearoom! A Birthday Dinner with Louise, Paul and Dean! Hello ever-one I’ve just got back from a very successful few days away on the South Coast. I was able to tie up a few shows and I’m looking forward to returning to the Portsmouth area later on in the year. While I was away I was also able to sell a few other dates and it’s wonderful to see the year take shape. The VE period is now starting to look very busy along with August and December. Easter is always a busy time for me along with St Georges and Halloween – so here’s to a great 2015! 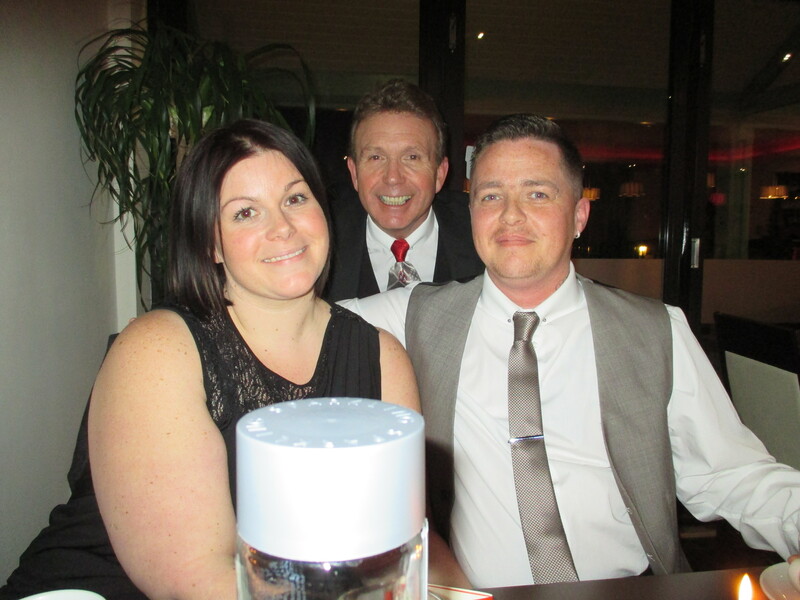 While I was away I had the pleasure of meeting up with Paul’s daughter and son-in-law for dinner to celebrate a family birthday. Golly what a load of chatter boxes we all are and what a lovely evening we all had too. So here’s to the next time which I think might well be May! 😉 Of course no trip would be complete with-out a couple of visits to the local tea rooms and the vintage fashion shops. While I was in Chichester I came across the Exclusive Cake Shop and Vintage Tearooms which is well worth a visit. They do wonderful home-made soup and have a gorgeous selection of cakes so check out their web-site www.exclusive-cupcakes.co.uk Chichester also has another branch of the One Legged Jockey. 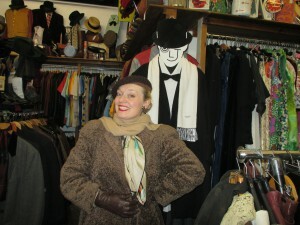 A vintage fashion shop which I know from South sea but then I could never resist a bazar and rummage! 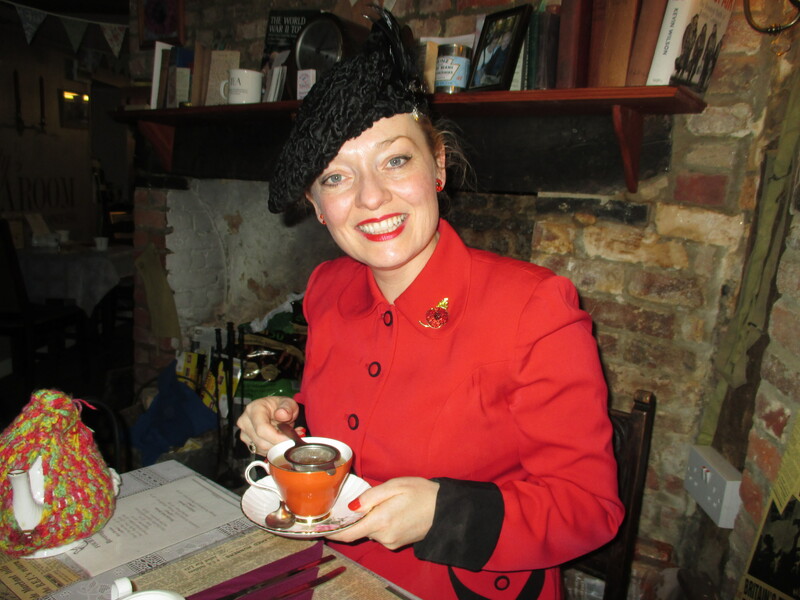 While I was out and about in Havant it was recommended that I visited the 19 Fourteas Tearoom so Paul and I stopped for lunch and we met the owner Jacqui who has decorated the shop in the 1940s style complete with a cosy snug up stairs. It’s located at 68 West Street in Havant so if you are in town do visit.